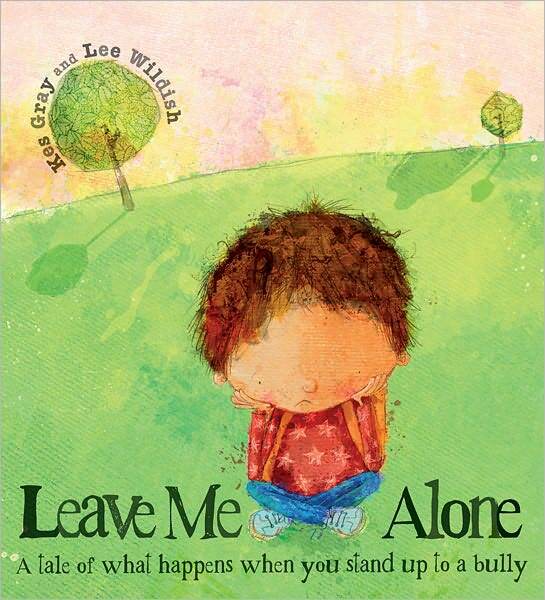 In this sensitively told story, a little boy is feeling sad because every day he has to face a bully. But the little boy also has friends. A frog, a cat, a rabbit, a cow, and other animal friends insist on helping him, even after he tells them: "There's nothing you can do for me/ There's nothing you can say." Fortunately, he is mistaken, because the next time the bully approaches, they all join with him and shout, "LEAVE HIM ALONE!" And it works! The bully turns around and goes away. Author Kes Gray's gently clever use of rhyming verse gives a difficult subject a wonderfully light touch. Large color illustrations on every page capture the spirit of a story that will have special meaning for many little boys and girls. Catholic Education Week 2019 recommended reading.